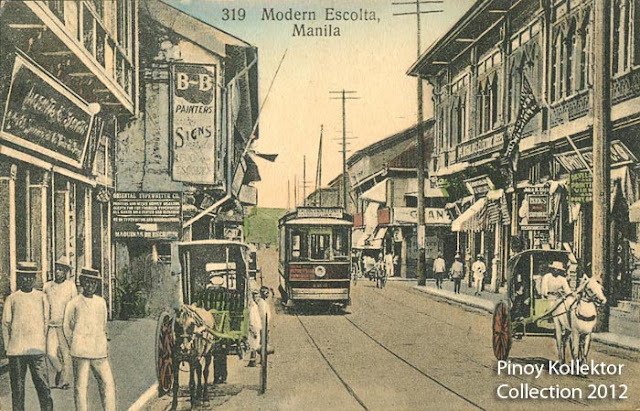 The glory days of the TRANVIAS were featured in these postcards during the turn-of-the-century. 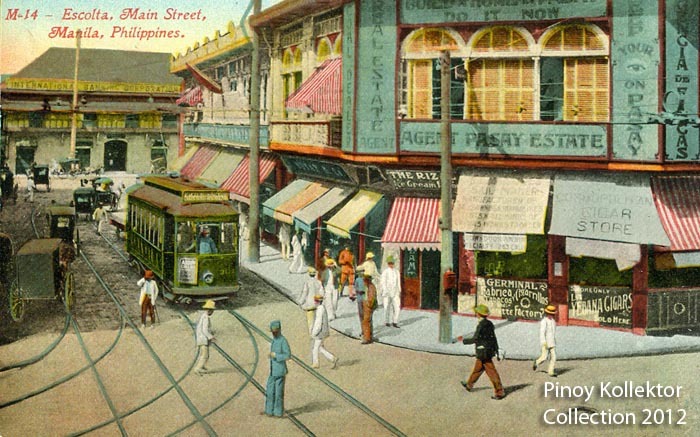 In 1881, the street car was introduced in the Philippines: Its blueprint was ready as early as 1878 by Leon Monssour. However, the plans remained as plans because there was as yet no financier. In 1881, Jacobo Zobel de Zangroniz accepted the government offer to construct and operate the streetcar system under a contract for 60 years. 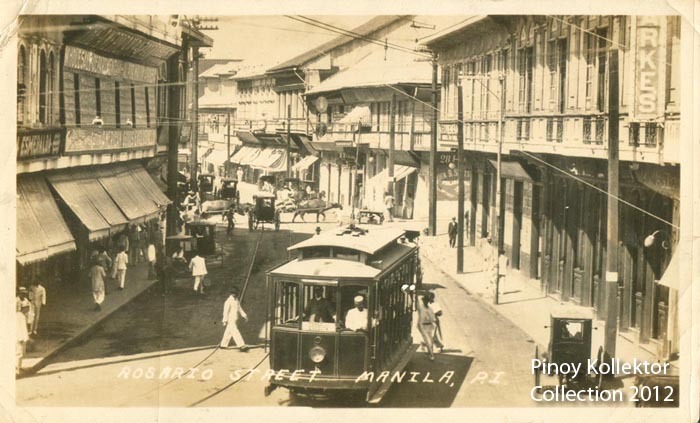 Campania de 1os Tranvias de Filipinas was founded to manage the concession. 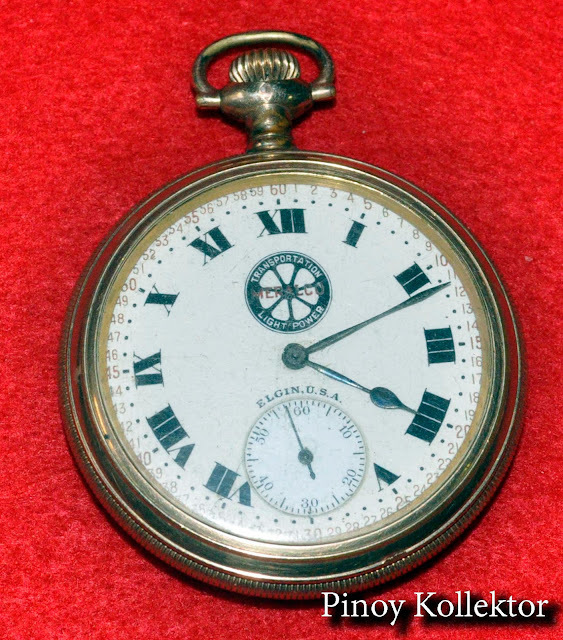 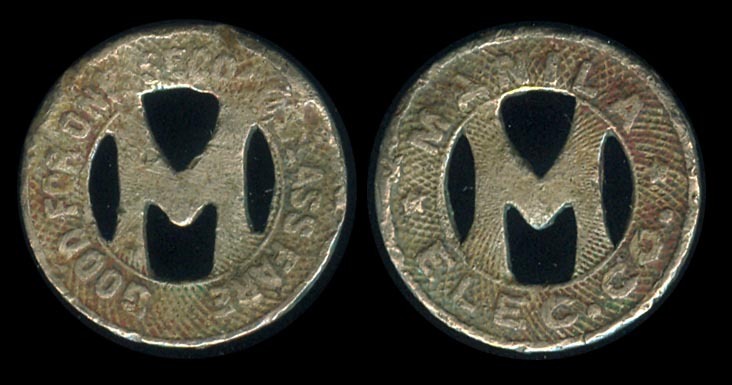 Over 1,200,000 pesetas went into the construction of the line. 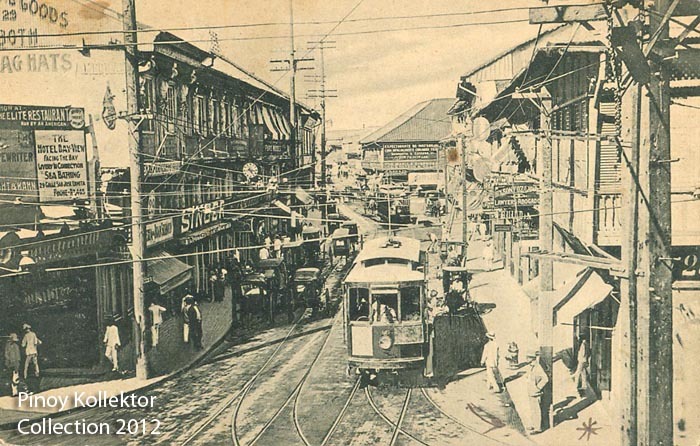 Experts were hired from abroad to supervise the installation of the tracks. 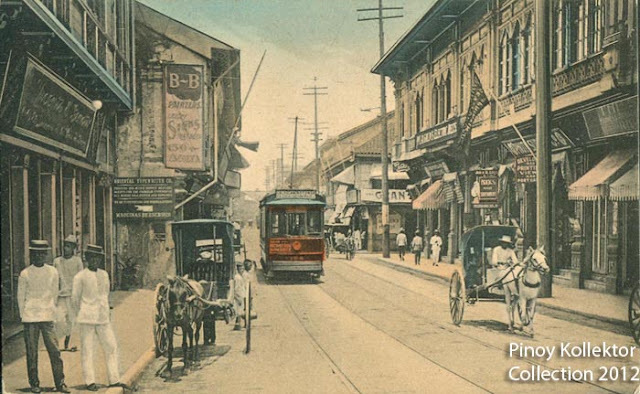 To speed up the completion of the terminals in Intramuros, Binondo, Tondo, Malabon, and Sampaloc, Chinese laborers were hired to help the native workers . The public was enthused. 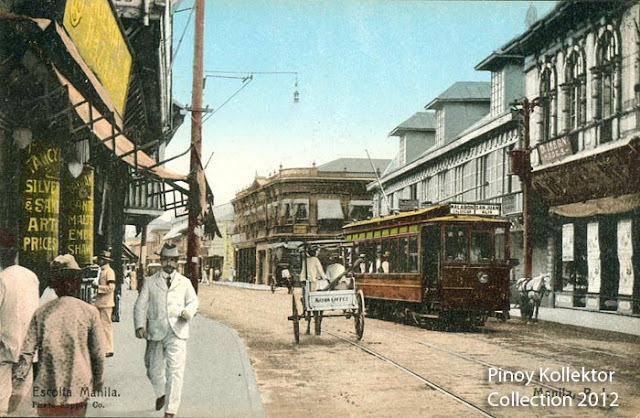 Although the tranvias had seats for 12 and room for eight strap-hangers, it was normal for a car to have a total of 30 passengers. An American visitor once wrote: "It is no uncommon thing on a slight rise or sharp turn for all hands to get off and help the vehicle over the difficulty." 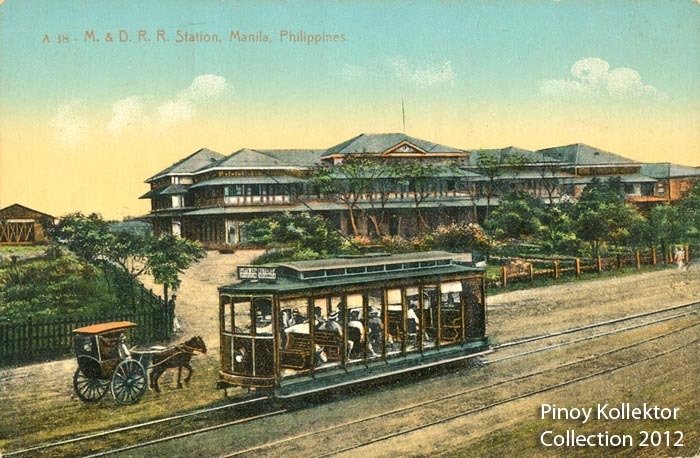 With the American takeover of the Philippines, the Philippine Commission allowed the Manila Electric Railroad and Light Company (MERALCO) to take over the properties of the Compañia de los Tranvias de Filipinas, with the first of twelve mandated electric tranvia (tram) lines operated by MERALCO opening in Manila in 1905. At the end of the first year around 63 kilometers (39 miles) of track had been laid. 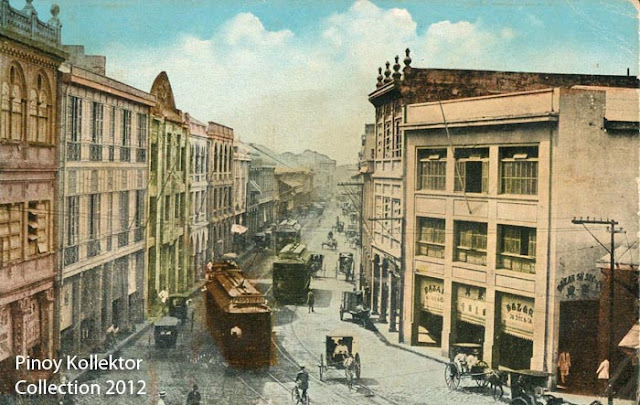 A five-year reconstruction program was initiated in 1920, and by 1924, 170 cars serviced many parts of the city and its outskirts. 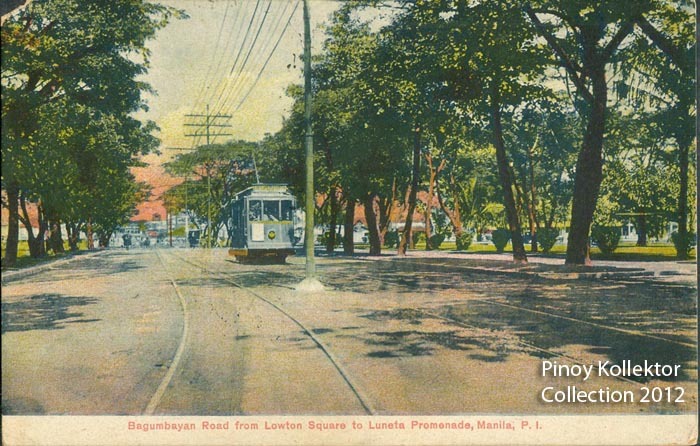 Although it was an efficient system for the city's 220,000 inhabitants, by the 1930s the streetcar network had stopped expanding. 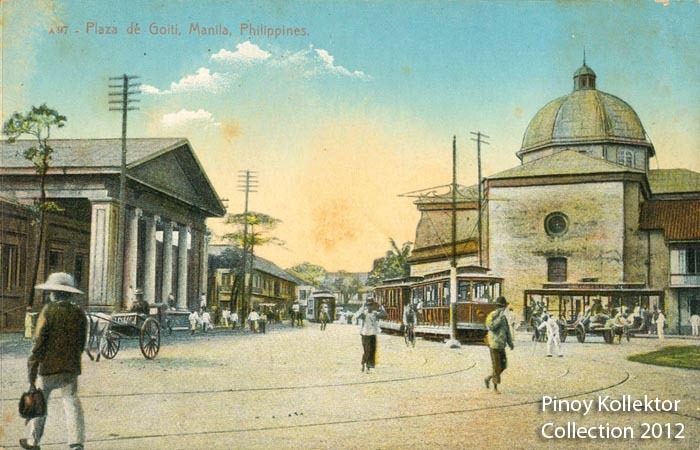 1908 postcard featuring the tranvia or tramvia (electric street tram) that used to ply the streets of Manila. 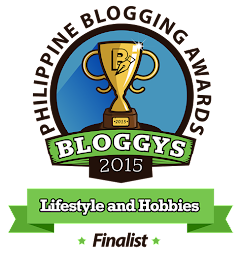 It was operated by the Manila Electric Railroad and Light Company (the same Meralco we know today.) 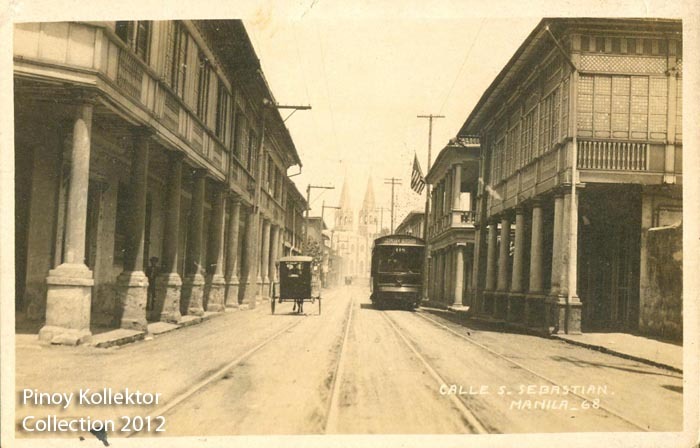 The tranvia operated until just before World War 2 (WWII) broke. 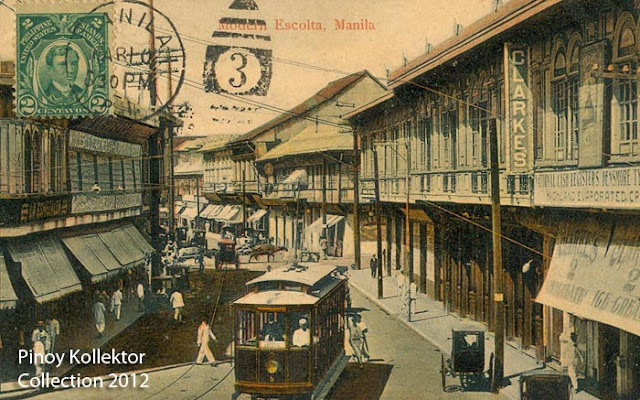 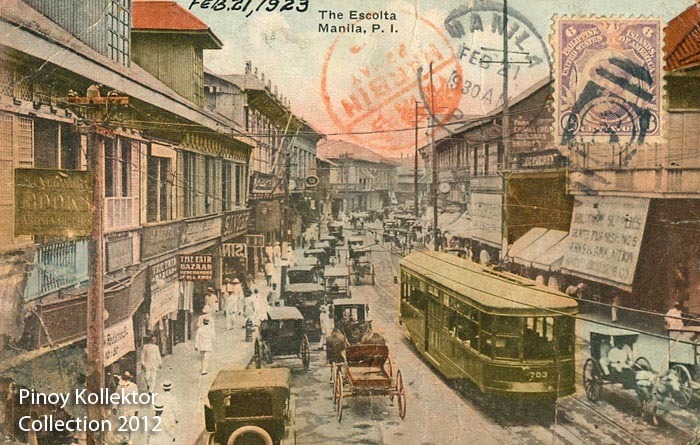 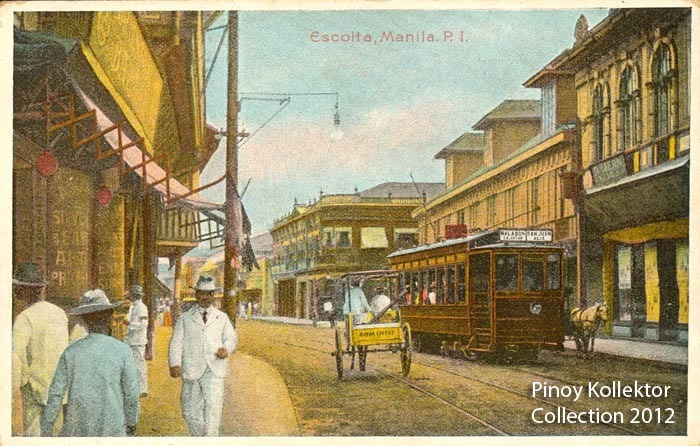 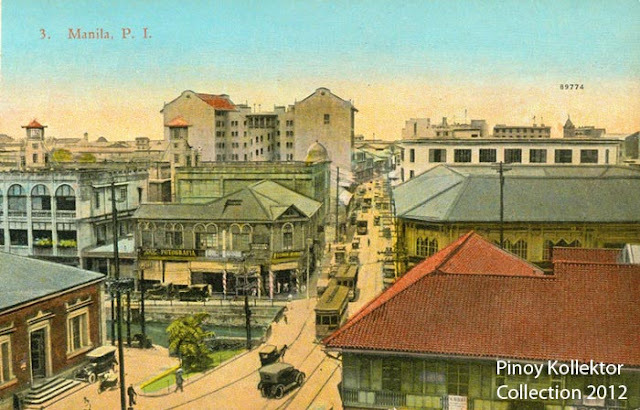 Postcard dated 1923 showing the tramvia at Escolta.